A rich, full-flavored pilsner beer with a slightly sweet, well-balanced taste, light hop character and crisp finish. © 2018 Cozy Supper Club. ALL RIGHTS RESERVED. Not sure what to get? 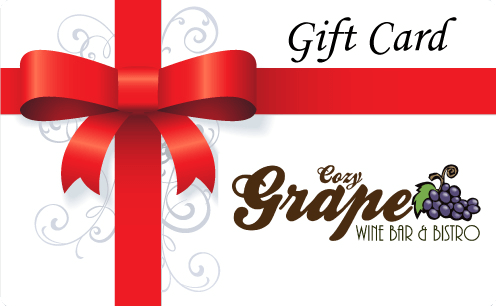 Order a gift card today, use it in the future or give it as a present! After submission, we will contact you for pickup / shipping options. Thank you! Your Gift Card submission has been received!